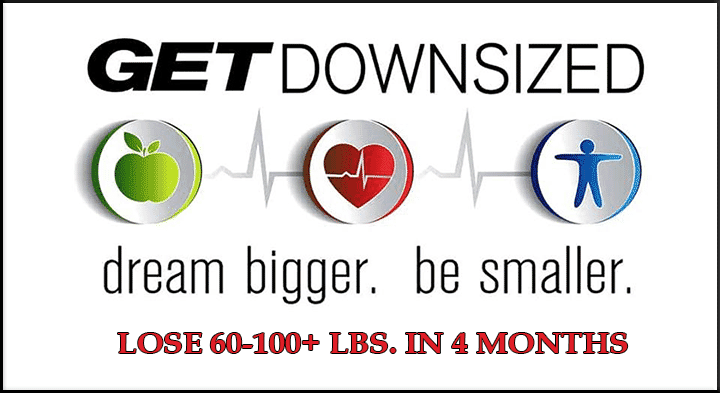 Ronnie Najjar - Get Downsized Elite Personal Trainer San Diego Ca. Ronnie Najjar, an Australian native has been involved in the Fight and Fitness industry for almost 20 years. As a former professional Thai Boxer, he fought many of Australia’s best. After 10 years competing, Ronnie decided to hang up his gloves and travel the world. He has taught and trained in many countries including Thailand, Philippines, Ireland, and Spain. After 4 years globetrotting, Ronnie settled in California and began pursuing his passion again, teaching Muay Thai. His main focus now is to pass on his knowledge and experience to his dedicated students and to grow the art of traditional Muay Thai in the U.S.